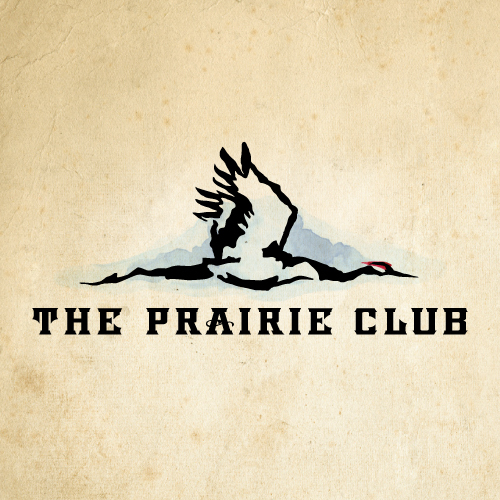 The Prairie Club is a high-end golf club in Valentine, NE managed by Kemper Sports out of Chicago. We were hired to take an existing brand and continue to elevate it's appearance, messaging, and marketing presence. Catchy headlines, unique call-to-actions and powerful photography help the club to stand out in a competitive marketplace.